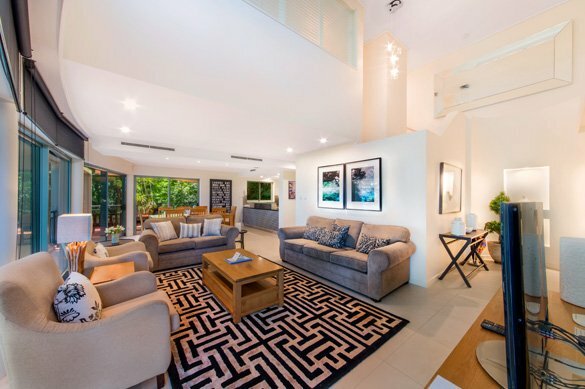 Situated at the eastern end of Hastings Street, Hastings Park Noosa is central to everything. 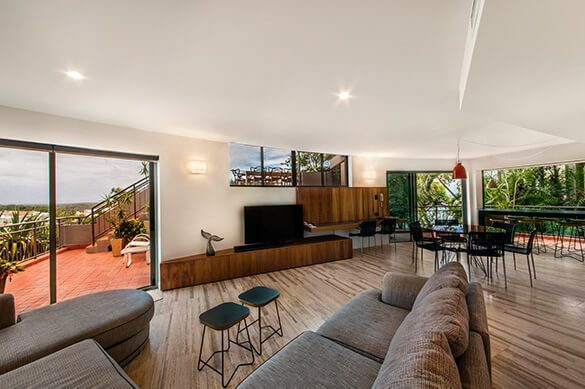 Your choice for luxurious Hastings Street accommodation can't go past our selection of 7 spacious eco-friendly design accommodation apartments. St’s retail and dining precinct. 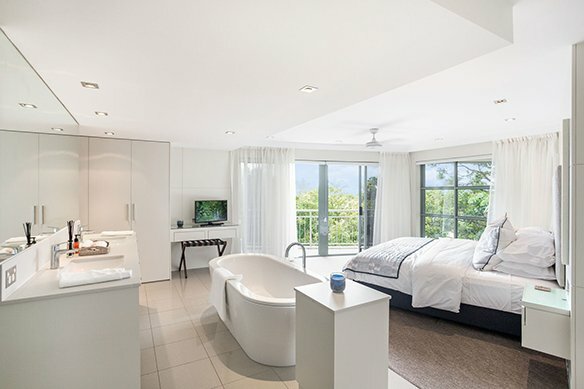 Hastings Park Noosa offers a selection of accommodation with spacious, 3 and 4-bedroom, self-contained apartments, all beautifully appointed. 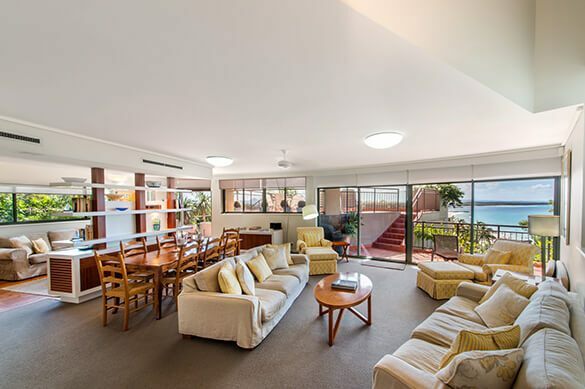 The accommodation is lovingly cared for by their owners and is more like family homes than typical Hastings Street accommodation and holiday apartment rentals. 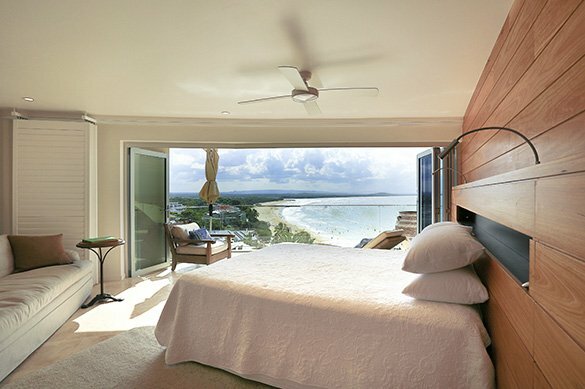 Hastings Park Noosa’s eco-friendly design is unobtrusive to the landscape with each apartment gently ‘stepping up’ the hill, offering unbelievable views of Noosa, the Hinterland, Laguna Bay and North Shore. 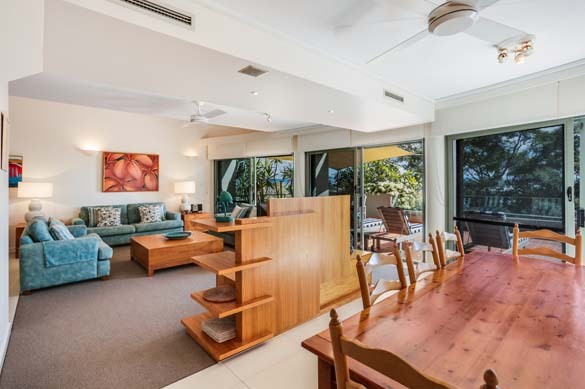 Designed with expansive external decks to allow for internal or external living in style. With a fresh and energetic team dedicated to our guests’ needs, our standard of service is exceptional. Our competitive pricing makes a touch of luxury more affordable when you stay with us. 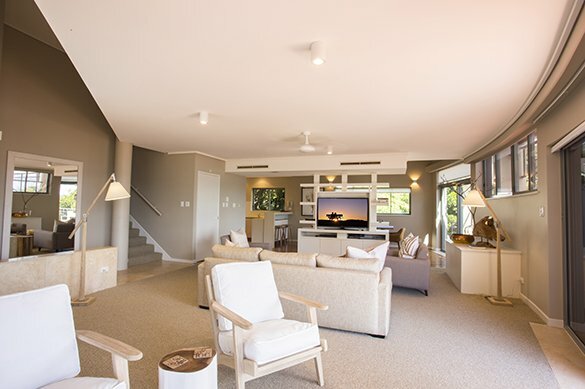 We look forward to welcoming you on your next stay with us at Hastings Park Noosa.